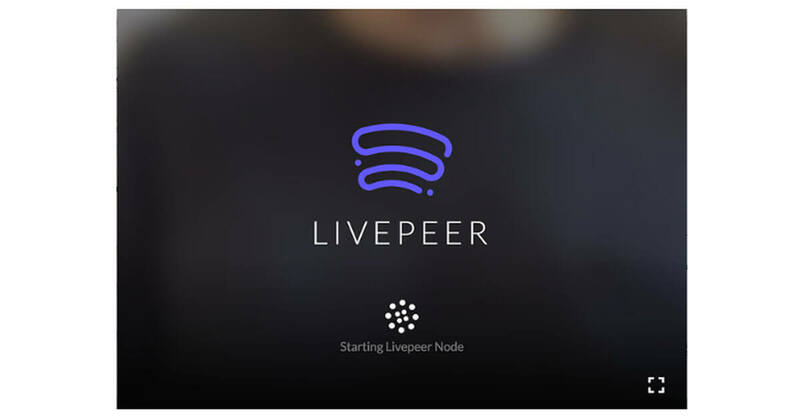 Livepeer is an open platform for decentralized live video broadcasting. Any broadcaster can use the Livepeer network to transcode and distribute their live broadcast to every device on the planet. This forum is an open place to ask questions, share ideas, and interact with the community. Livepeer is live video infrastructure. It is the technology that lets you broadcast video over the internet, or lets anyone build video into their own app or web site. Livepeer is decentralized. 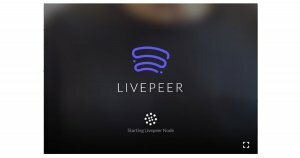 There is no single company operating the Livepeer network. Everyone who runs the Livepeer software is part of the Livepeer infrastructure, and they are all owners in the network. Livepeer is incentivized. Users who run the Livepeer software can earn money. They contribute their computer’s processing power and bandwidth in service of the Livepeer network, and they get compensated for doing so. Livepeer is open. All the code that powers the Livepeer video infrastructure and network is open source. Anyone can contribute and build whatever they want on top of Livepeer. Livepeer is built on Ethereum. Ethereum is a platform that lets us embed economic rules and incentives into software. Livepeer has a crypto-token, called Livepeer Token, or LPT. All payments and all compensation through Livepeer is not done is US dollars or other currency. It’s done through a crypto-token called LPT. LPT has important uses in keeping the Livepeer network safe and secure. Everyone who holds LPT has the opportunity to participate in the Livepeer network. 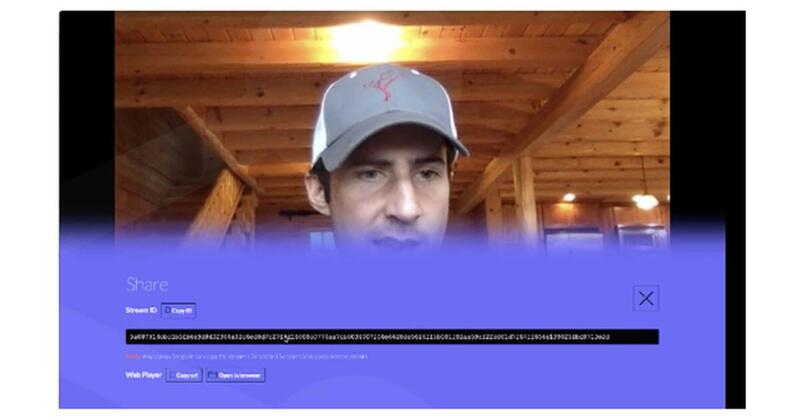 If you’ve earned or purchased LPT, then you can use it to broadcast video.